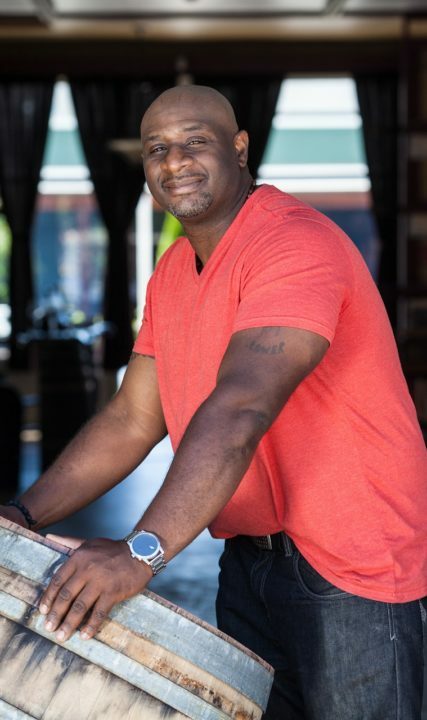 Our friendly folks are always ready to talk wine, food, and their local favorites. 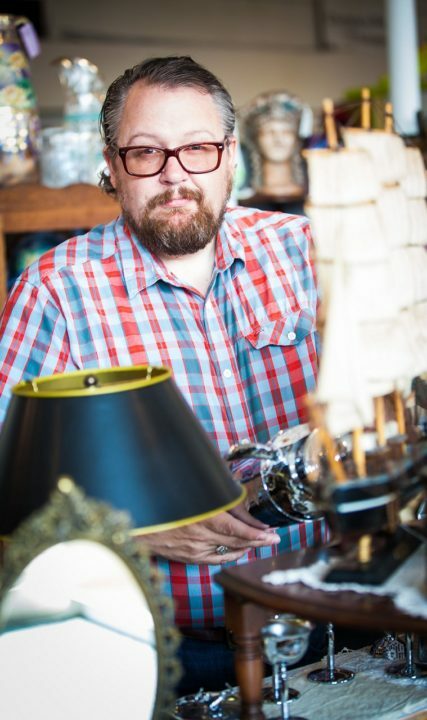 Tualatin Valley is rich in history and culture. And our brewers, restaurateurs, shopkeepers, entertainers, vintners and farmers are always ready to share their local stories. This is the Tualatin Valley experience: Locals who love to meet visitors, talk about their passions, and share their favorite places to go. Spend time with us and you’ll want to experience the warm welcome of Tualatin Valley for yourself. When we talk about “deep roots” in the Tualatin Valley, we are not just referring to vineyard vines. 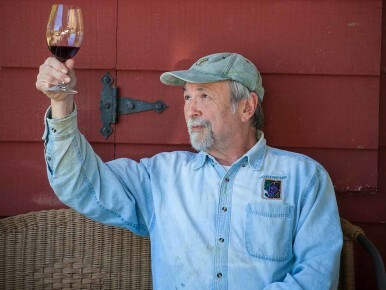 In the case of winery owner and winemaker John Platt, the term also refers to his time invested in the area since 1980. 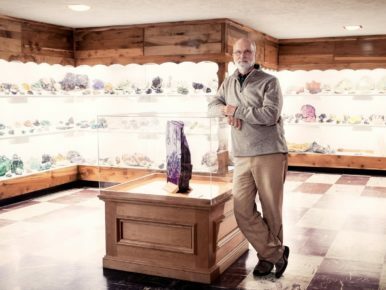 Geologist and executive director of the Rice Northwest Museum of Rocks & Minerals shares his favorite Tualatin Valley pastimes. 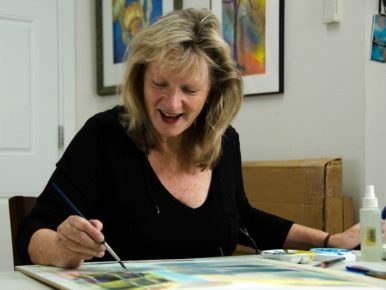 Local artist Anji Grainger studied ornamental horticulture and acylic and watercolor painting, tools that have allowed this award-winning artist to capture the beauty of nature and the outdoors and to share it with the world. 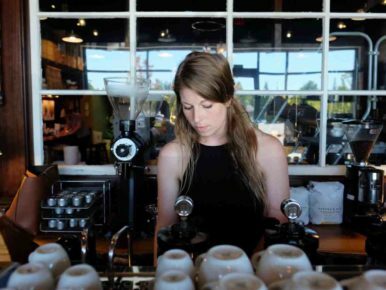 Alise Hay of Dapper & Wise Coffee Roasters shares her picks for where to go in Tualatin Valley. 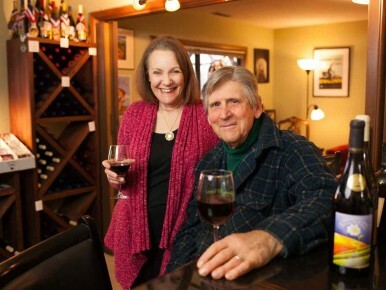 Holly and Jim Witte of A Blooming Hill Vineyard share what makes spring in Tualatin Valley so special. 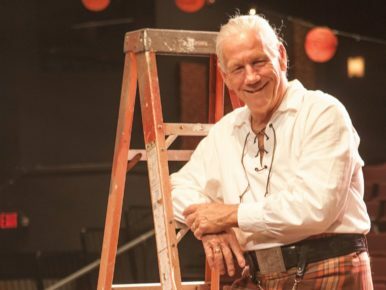 We had a chat with Sam Keator, who runs S & A Irish Entertainment, to find out what his Tualatin Valley's top spots are. 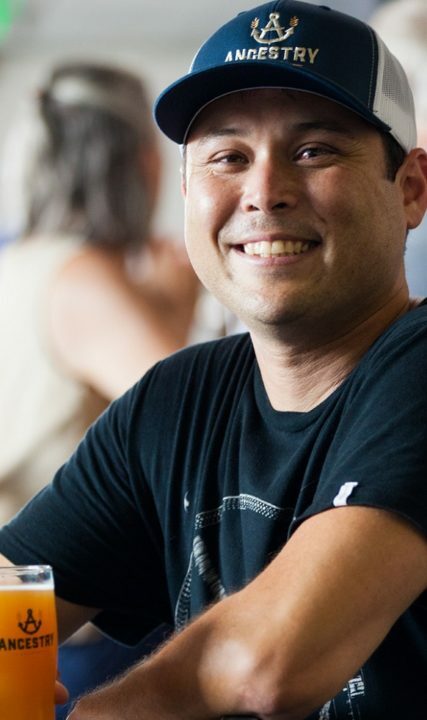 When it comes to third wave coffee, we trust the man in his third decade of coffee expertise. 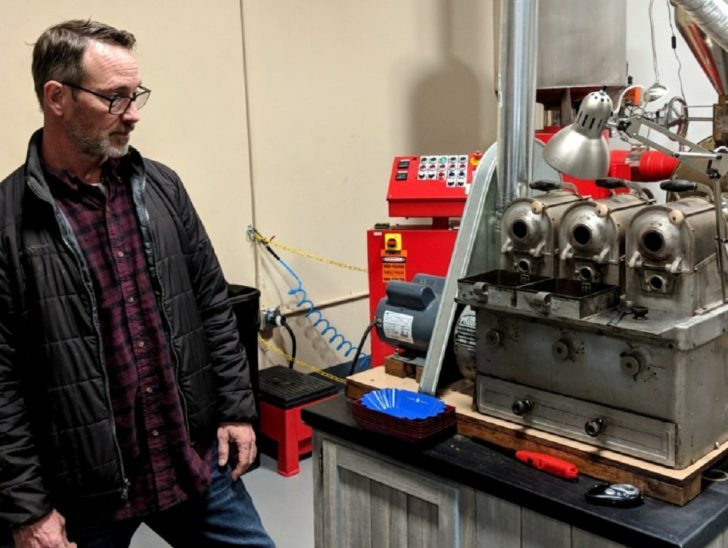 After nearly 35 years of buying and roasting coffee for large volume companies, Paul Thornton set up shop in Beaverton and opened Thornton Family Coffee Roasters.